Ex Hot Girl: My Brother Rocks The Socks. 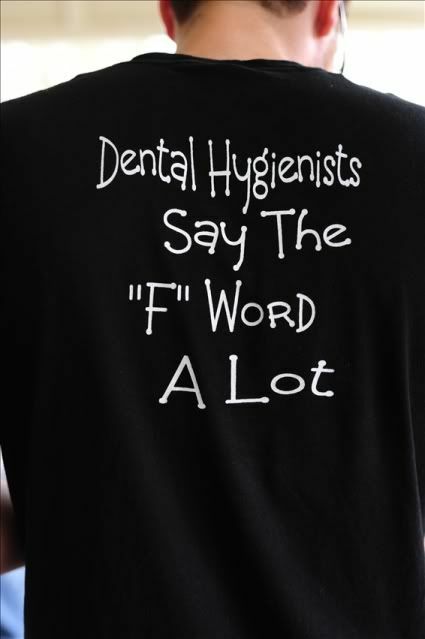 He graduated from Dental Hygiene school, which is mind blowingly difficult. WAY to go, dude! That is a very tough program, also involves a lot of flossing. lol :) Good for him!